ได้ดังนี้ ECG, EEG, EMG, EOG, EGG, Pulse, Goniometer, Respiration, Temperature, Cardiac Output, Stroke Volume, Heel &Toe strike, Clench Force, Accelerometer ect.. 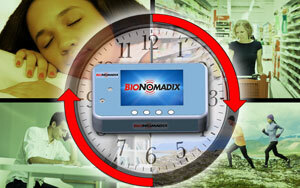 The BioNomadix Logger features a small form factor, simple to attach, rugged construction. 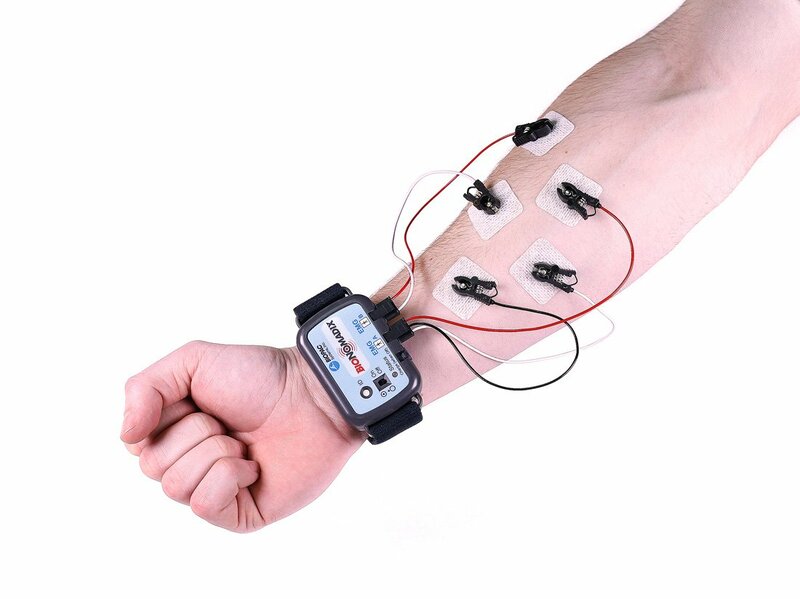 Receive in-lab telemetry and out-of-lab logging. 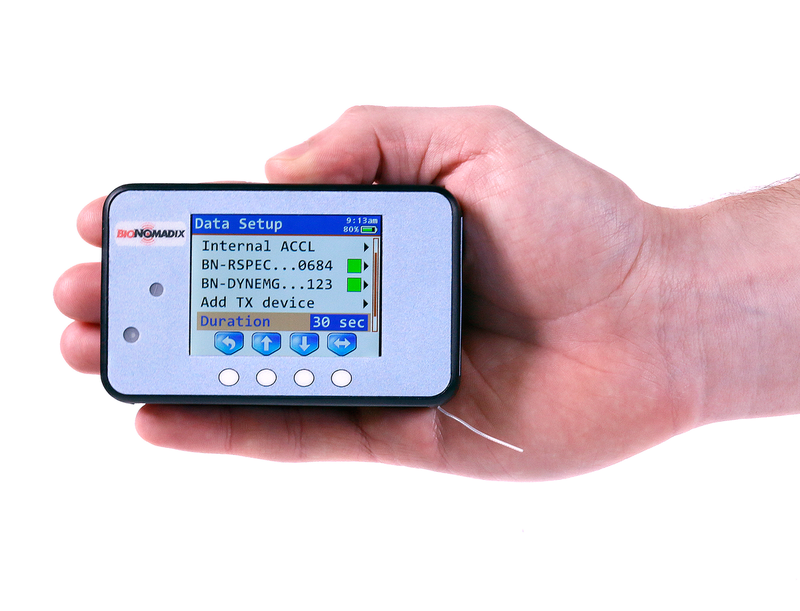 Easy setup and interface with AcqKnowledge® software and MP160 Systems. The unhindered setup significantly improves the quality of the data andmakes it much easier for subjects to respond naturally.